﻿ Best Price on Cambridge Beaches Resort and Spa in Somerset Village + Reviews! 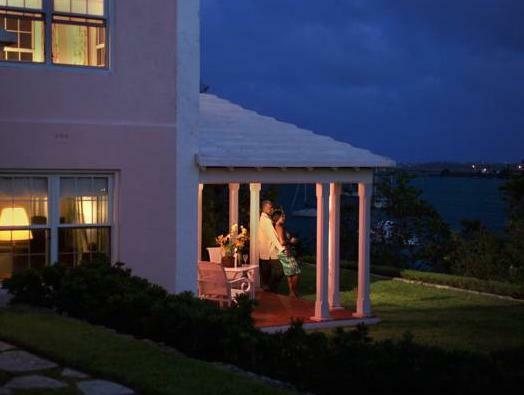 This luxury, adults-only Bermuda resort features a private beach and rooms with tropical views. The resort has a full service spa, seasonal snorkeling and a free daily breakfast.. Balconies and patios are standard in the Cambridge Beaches Resort and Spa rooms. The rooms include a large marble bathroom with slippers and robe and tropical décor in the rooms. Free Wi-Fi is available. Guests can swim in the outdoor pool or get a tennis lesson from a professional. The resort concierge helps guests arrange plans both on-site and off. The resort features 3 seasonal restaurants including Breezes, a seafood restaurant and Shutters, which features casual dining for breakfast, lunch and dinner. The Cambridge Beach is within a 5-minute drive of the Royal Navel Dockyard and shopping. The Horseshoe Bay Beach is 8 miles from the resort.